The runway of the Chanel Fall 2014 show was transformed into a shopping center brimming with Chanel pasta, soda, meat, jams, and a lot more pantry-fillers. Models sashayed the 'catwalk' while pretending to check the items on the shelves. 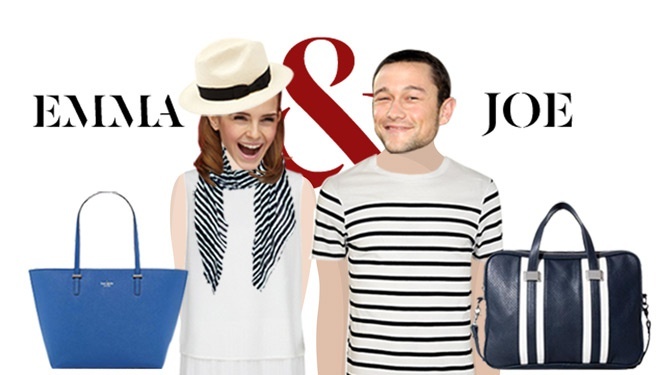 Joseph Gordon-levitt And Emma Watson Are Dating!